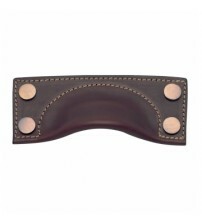 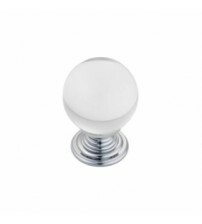 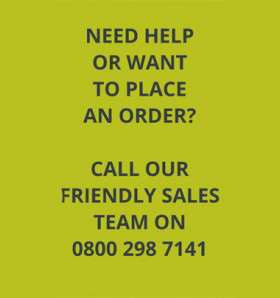 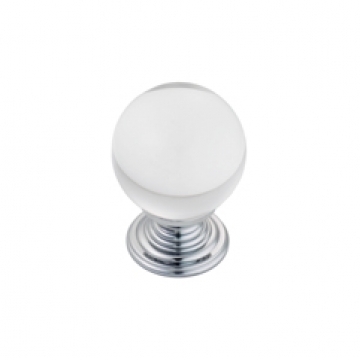 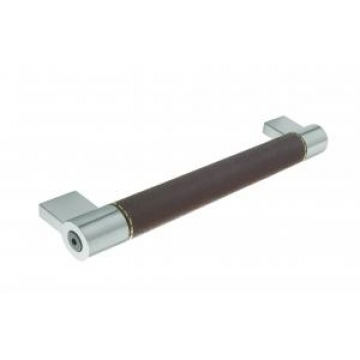 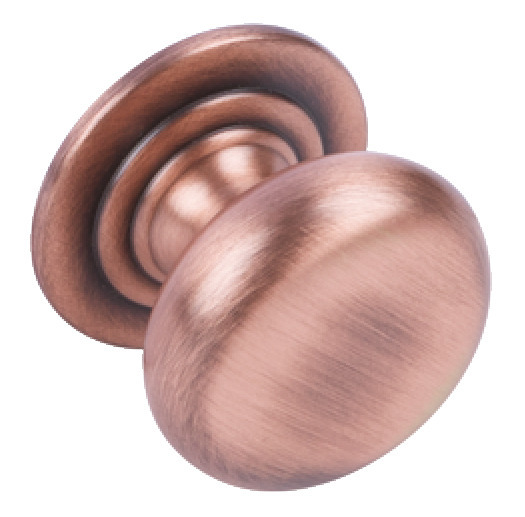 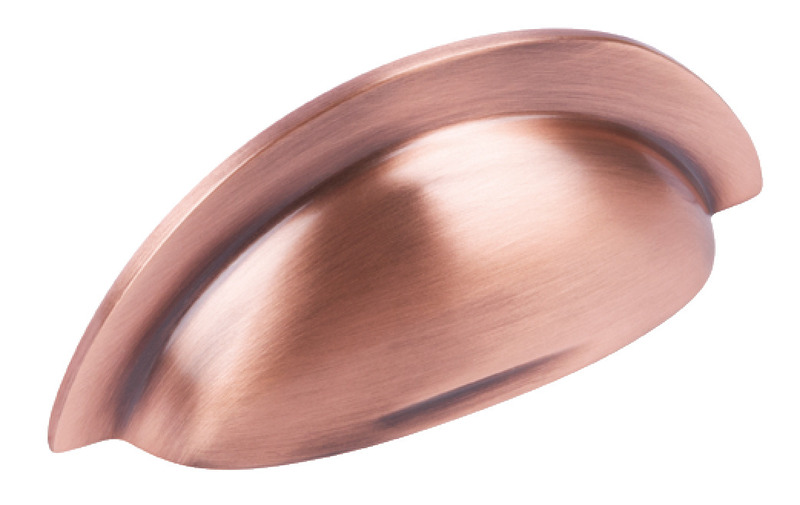 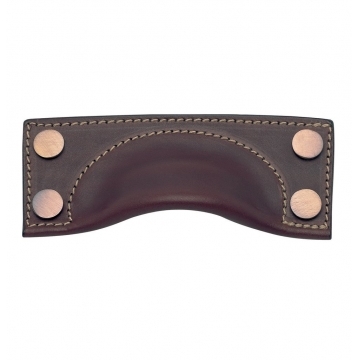 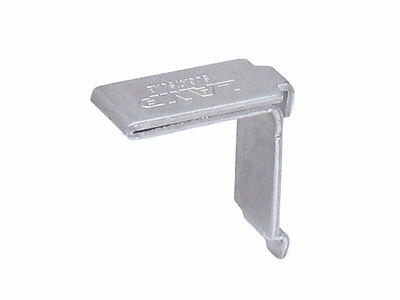 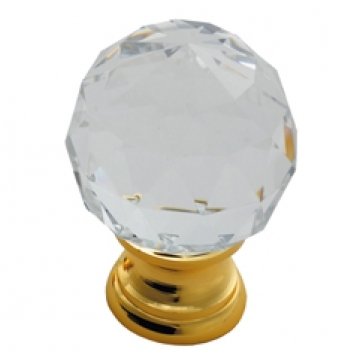 View the range of crystal knobs and leather handles at SCF Hardware to give your furniture a smart and unique look. 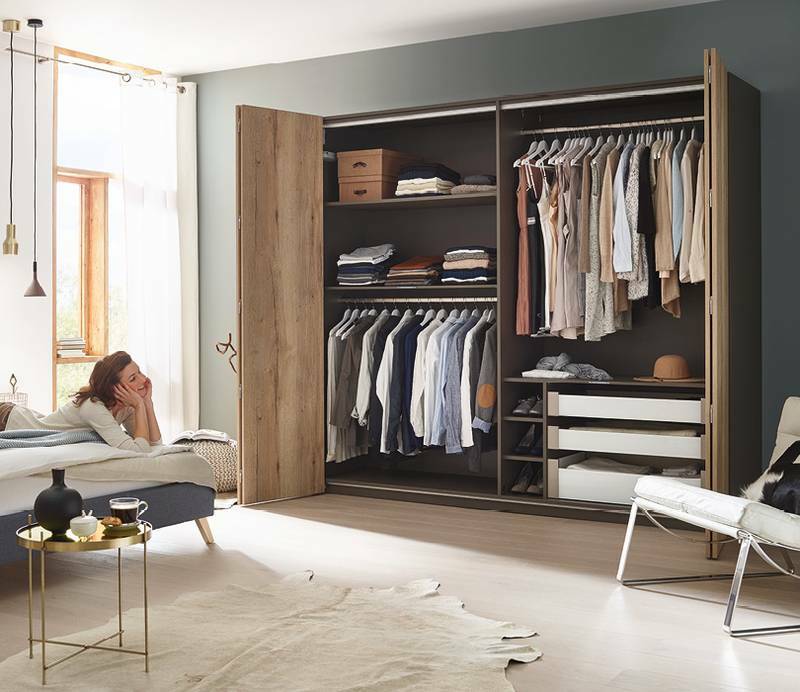 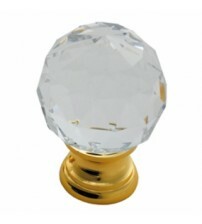 We stock crystal door and drawer knobs, and leather door, cupboard and pull handles to ensure there’s something that will catch your eye. 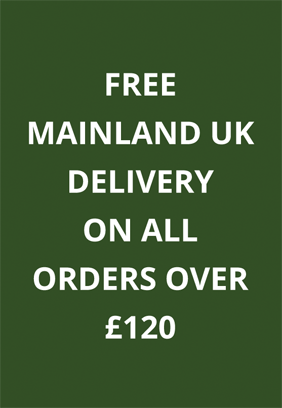 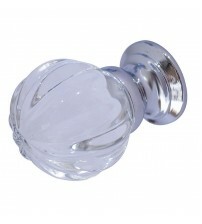 View our selection of crystal knobs and leather handles here, with orders over £120 over receiving free delivery.